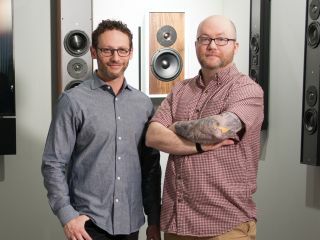 Leon Speakers has announced that it has acquired Terra Speakers, Maine-based manufacturer of rugged, all-weather speakers. This purchase expands Leon's portfolio of high-performance, custom loudspeakers, providing new residential and commercial business opportunities. Noah Kaplan and James Banfield.